Horrorscreams Videovault - UK based horror site with news, reviews, interviews and more. : JAMES QUINN TO DIRECT HIS MOST AMBITIOUS PROJECT YET! JAMES QUINN TO DIRECT HIS MOST AMBITIOUS PROJECT YET! 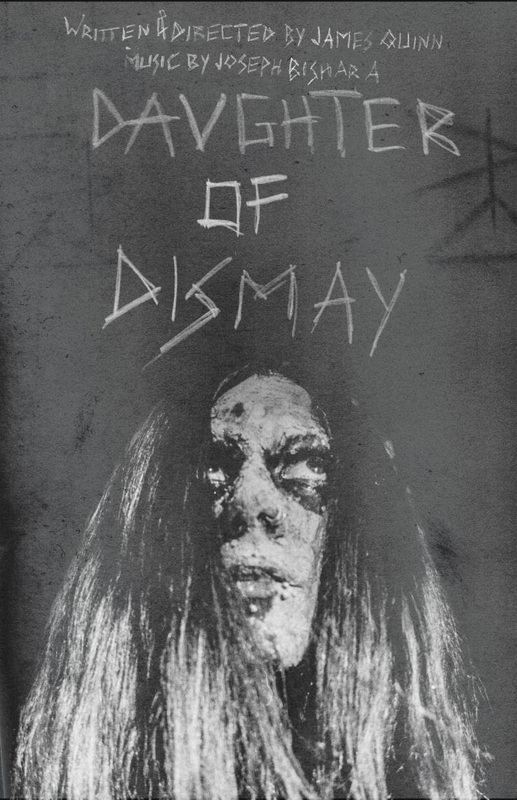 Sodom & Chimera Productions has announced principal photography of DAUGHTER OF DISMAY, the latest blending of arthouse and horror from experimental filmmaker James Quinn. DAUGHTER OF DISMAY will start principal photography on 22nd September, deep in the Austrian woods. "After having directed several very experimental works like Flesh of the Void, The Temple of Lilith and Sulphur for Leviathan, all of which combined very raw emotions and extremely controversial themes with arthouse-heavy 16mm cinematography, mostly without clear story lines, I realized the potential of arthouse cinema. Many people seemed to love the focus on visual filmmaking, even people who otherwise weren't interested in the extreme experimental aspects. It was for this reason that I made it my goal to create a short film that still focuses on these elegant, painting-like visuals, but does so on a much larger scale, with a very linear story and non-experimental execution, something that even the most traditional horror fans will be able to enjoy. The decision to shoot on 65mm was made to convey the most breathtaking and epic style the film could have, a style most people know from classic blockbusters, combining it with classic horror elements as well as those of gut-punch dramas."